The first Botify Meetup of 2017 in Paris was a big success! 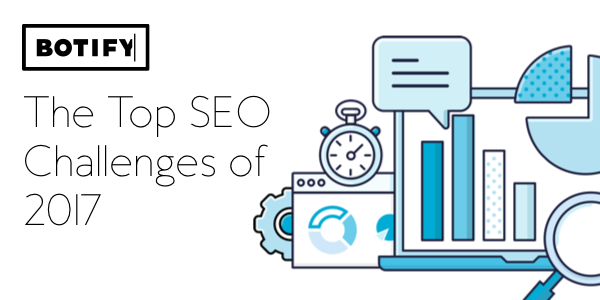 Our panel of experts discussed the biggest SEO challenges for the coming year, and shared how they plan to tackle each one. The seats of the round table were filled by Search Foresight Co-Founder and SEO Director Mathieu Chapon, Déborah Botton, Product Manager of SEO & Web Analytics at Radio France, and Acquisition Manager Benoit Perrotin of Nature et Découverte for a well-rounded group representing Agencies, Retail, and Media enterprises. 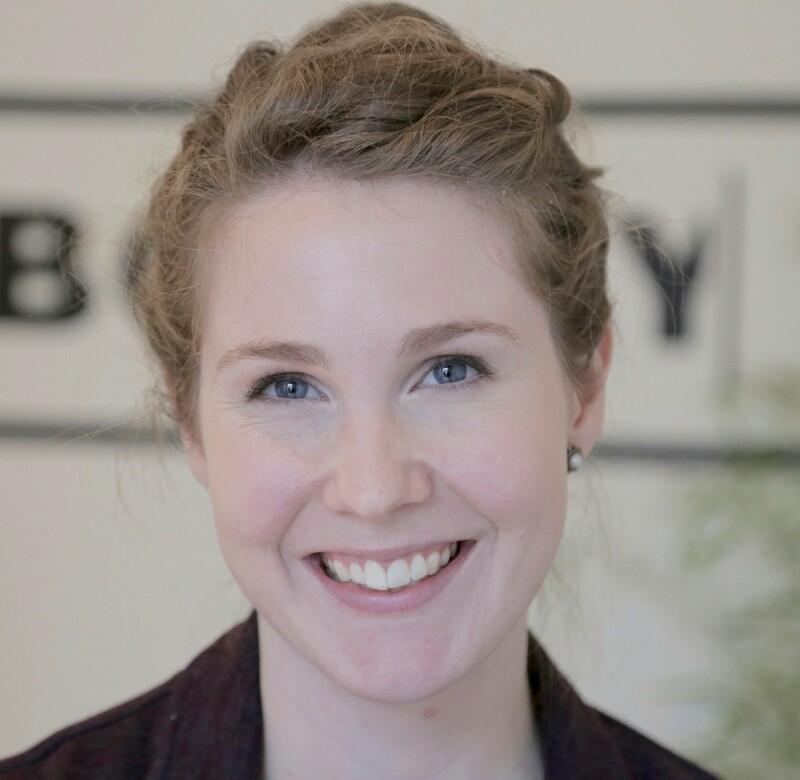 They were joined by Botify’s own Alpha Keita as moderator to keep the conversation flowing. So, what exactly are the SEO topics on everyone’s minds this year? SERP structure changed quite a lot in 2016, how do our speakers see the evolution of SERPs in 2017? Well, it looks like mobile is the big push from search engines, making results pages and web content easier than ever for users to access from mobile devices. Optimizing for mobile is key. Speaking of speed and organic traffic, website performance is on the top of the SEO to-do list this year, like every year. Page load time is a critical aspect of SEO for both better user experience (a ranking factor) and for optimizing Crawl Budget so Googlebot can reach as many of your strategic pages as possible to index and rank them. The Mobile-First Index is upon us, and SEOs are focusing on how to optimize for it whether in Publishing or E-Commerce. “People are on the couch with a tablet or smartphone, looking at bags or shoes, and it's a completely different usage,” says Mathieu, on how customers are interacting with websites. Optimizing for mobile use is critical for SEO success in 2017. Though App Indexing seems like a hot topic, for our SEO experts it’s not a challenge. In fact to some, it even appears to be a dying concern. Particularly since Google no longer updates the documentation and some industries favor AMP or may move to Progressive Web Apps in the future. A big thank you to everyone who attended and, of course, to our great speakers who brought their SEO expertise to the table and shared their big challenges and advice for 2017. Every year brings new changes and challenges for site optimization, and 2017 is certainly no different. The key to SEO success? Clear data and insights into how Google sees your site, and how you can optimize structure and performance to take full advanced of search engine bots’ precious crawl and indexing power. Stay tuned for future Botify Meetups in London, New York, and Paris! Join us to learn the ins and outs of technical SEO from the people who know it best.